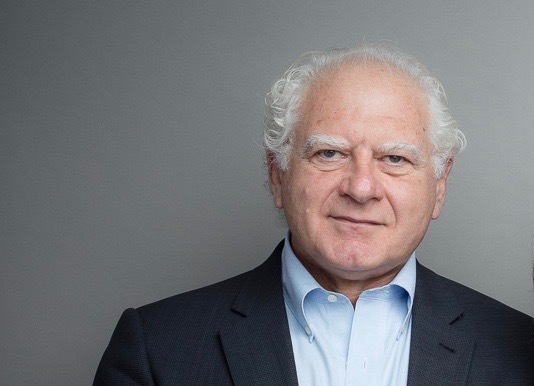 Emmanuel Stefanakis, Principal, Sustainable Strategies International, has demonstrated leadership in sustainable economic development advising throughout the world for over 35 years. He has planned and designed numerous economic development projects, including more than 30 new towns. In Haiti, he is currently planning the first, sustainable new town creating 200,000 jobs, 10,000 housing units in balance economically, environmentally and socially. Stefanakis is also COO of EchoStone that brings advanced building technologies to build sustainable and affordable, low- and middle-income housing throughout the developing world. As an entrepreneur, he has formed companies that implemented sustainable development strategies for profit including affordable, “green” housing and recycling of industrial byproducts for organic food production. His clients have included Fortune 100 corporations, international development organizations (e.g., UN, World Bank, EBRD) and Central Banks. Stefanakis serves on the Advisory Board of the Institute for Global Leadership at Tufts University. He has been a volunteer mentor to dozens of start-ups through the MIT Venture Mentoring Service, MITEF Greece, MIT Sloan School $100K Competition, Clean Tech Open and Mass Challenge. He has served as faculty at the University of Massachusetts Amherst and the Arthur D. Little Management Education Institute MBA Program. He earned professional degrees from Harvard University, University of Pennsylvania and University of Massachusetts Amherst.